To learn more about job opportunities or to apply for any position, click the “Read More” button. To see our list of our current vehicles, equipment, attachments, and accessories for sale, click the “Read More” button. On this page you will find the current vehicles, equipment, attachments, and accessories we have for sale. We are always seeking talented, hard working people, who wish to join our team. We have part time and career opportunities available. If you have a particular skill, education, are trained in a craft or trade we can apply, please do not hesitate to contact us. If you would like to send us a brief message through this website, please use the form and click SUBMIT. 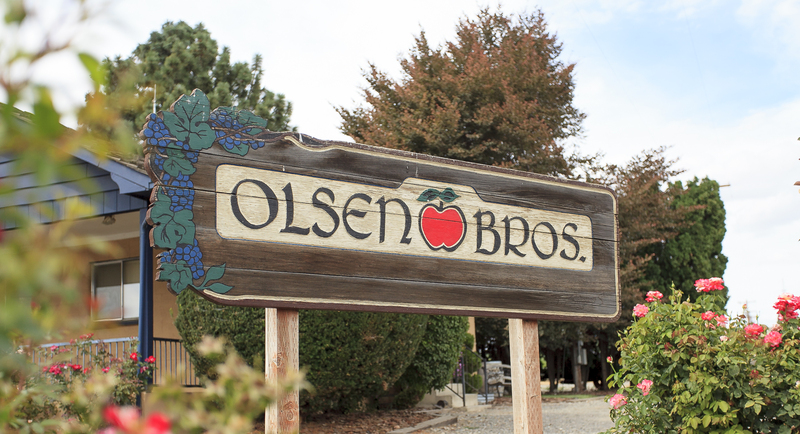 LOGIN | 2017 Olsen Brothers Ranches Inc.